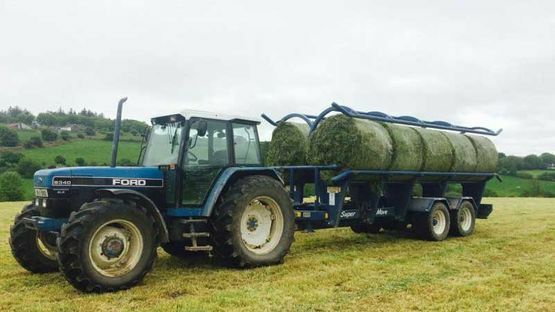 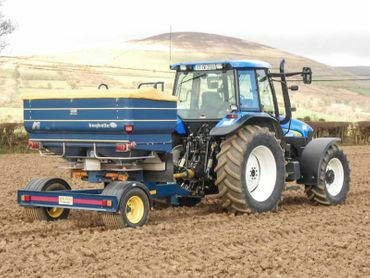 A. Wilson Engineering Ltd is a dynamic, forward-thinking company that offers farming solutions to the agricultural sector all across Ireland and the U.K.
With most of our customers employed in the agricultural sector, we recognise their time is precious. 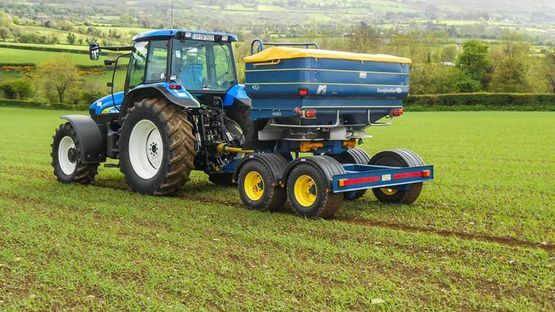 That’s why we design our machines with convenience in mind. 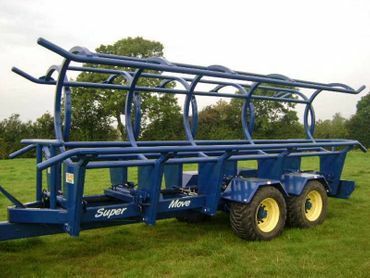 We specialise in the manufacturing of self-loading and unloading bale transporters. 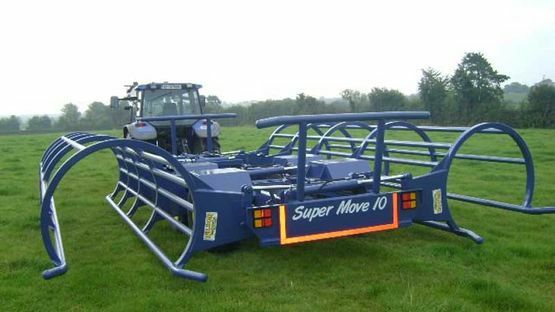 We design our sophisticated bale transporters with an aim to save you time and money. 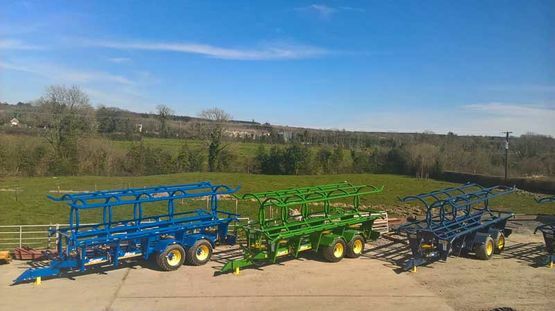 We manufacture fertiliser spreader bogeys on site in Co. Laois using the highest level of craftsmanship. Check out our gallery for photos of our superbly structured transporters and bogeys. 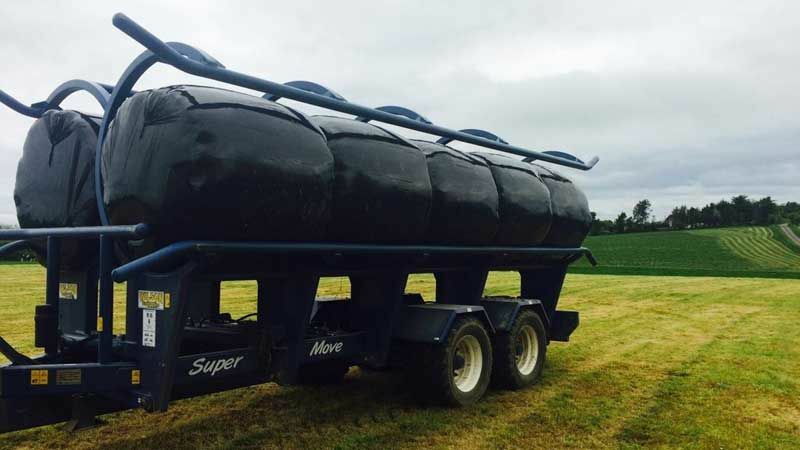 What Makes Our Bale Transporters Different? For further details of any of the equipment we manufacture, please call us. 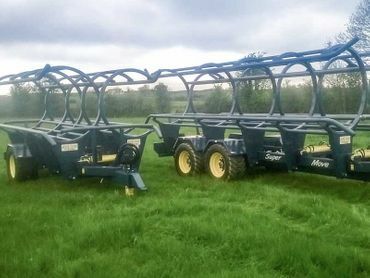 We would be happy to discuss your bale transporter or fertiliser spreader bogey needs and advise you as to which of our machines suits your requirements. We offer very competitive prices and a delivery service.